- Fights take place in a cage. - Judging system is 10 point must. 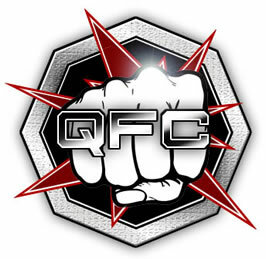 - All fights within the QFC are three 5 minute rounds. - Fights happen at 6pm local time. Check the map for current local times.